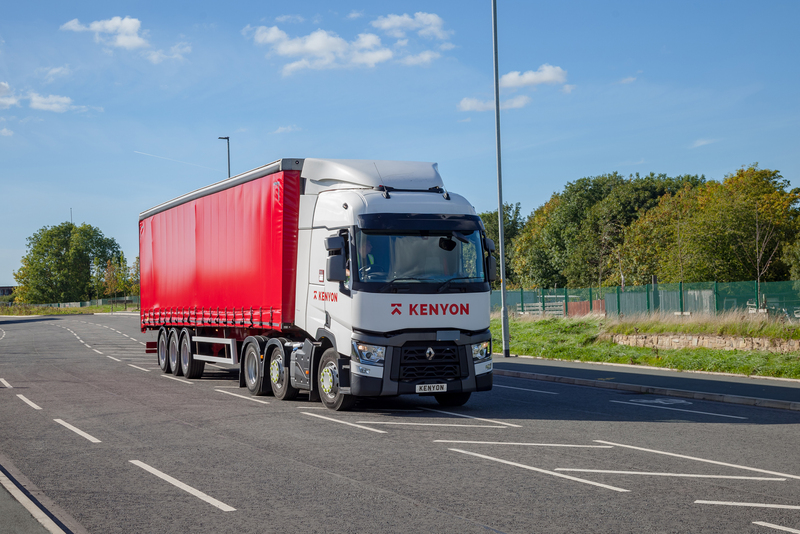 Through our fleet of over 60 trucks including articulated vehicles as well as 18T/26T Rigid vehicles, we can deliver liquids using tankers, palletised and non-palletised products for our customers. 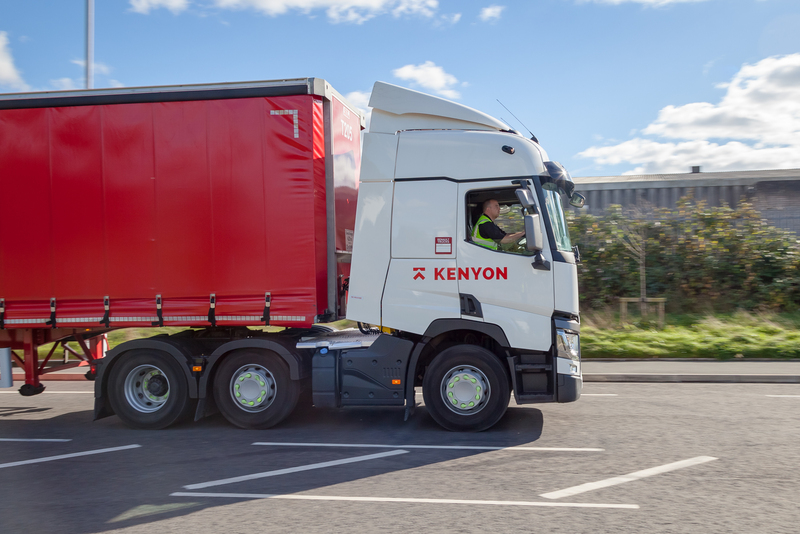 Our strategy focuses upon delivering our customers freight on our own vehicles as much as possible, this way reducing handling and the risk of damage. 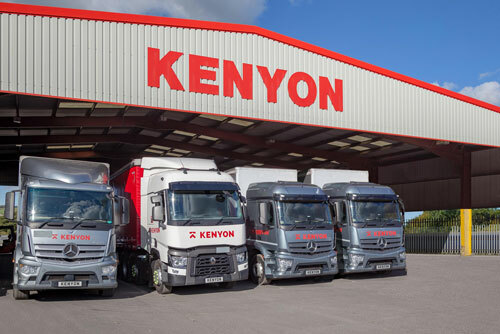 This also improves our ability to track the loads and through the introduction of technology we can obtain digital POD signatures thereby improving our customers speed of invoicing and in so doing, their cashflow. 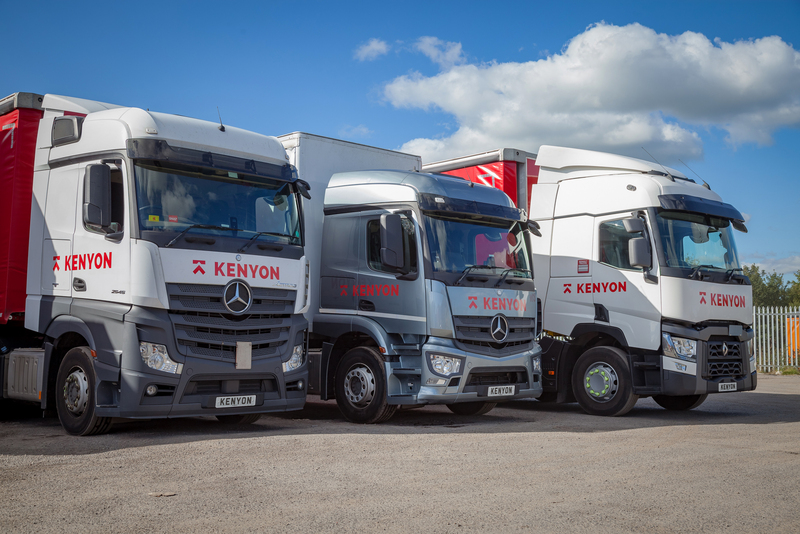 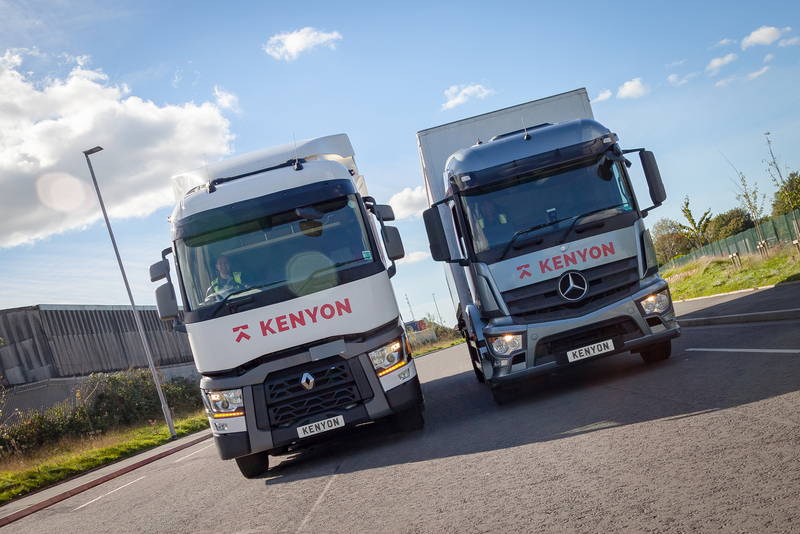 To deliver this strategy we have invested significantly in our fleet and in the technology within each truck. 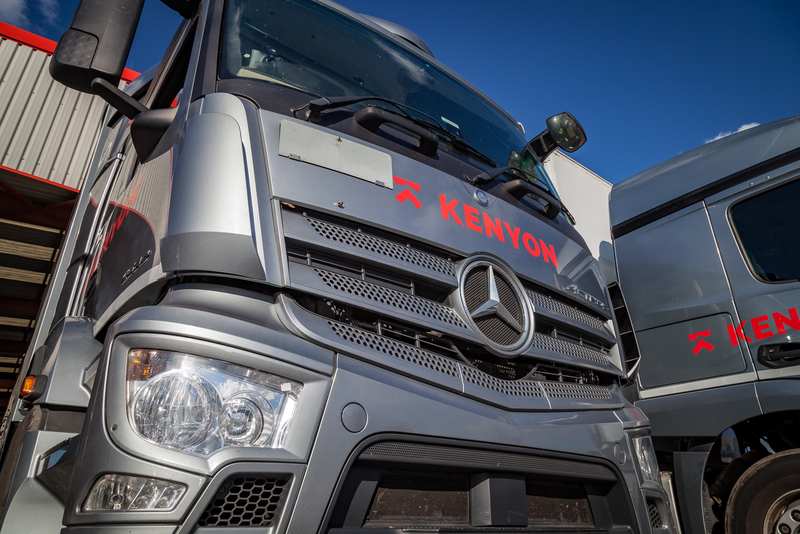 As a result, all our vehicles are fitted with cameras and TomTom in-cab technology, this not only enables tracking of each vehicle it also provides instant PODs, ETAs, photographs and overall the accurate tracking of your deliveries. 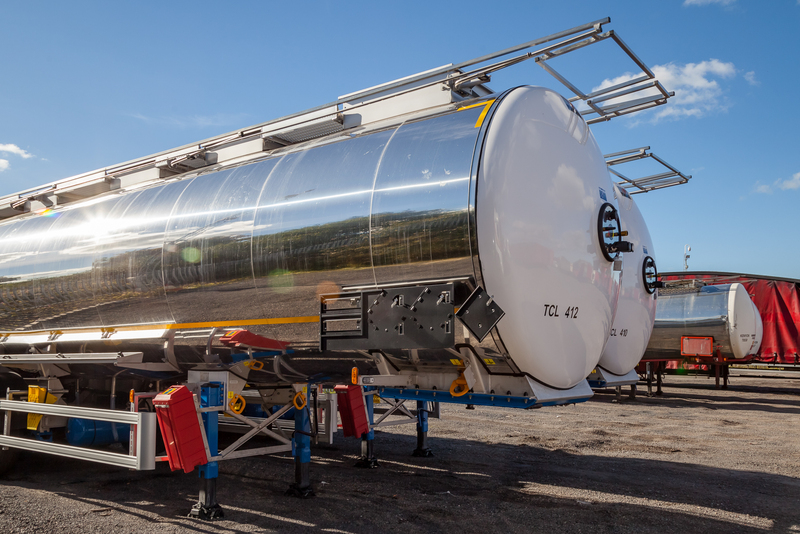 Furthermore, our customers can be offered access to our Transport portal which provides real time status updates, order entry and POD viewing.